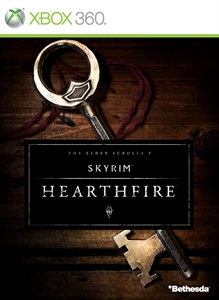 Skyrim's Hearthfire DLC is here! 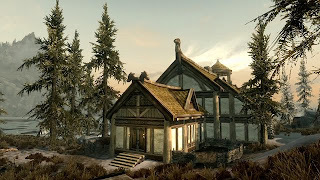 "With this official add-on to The Elder Scrolls V: Skyrim, you can purchase land and build your own home from the ground up - from a simple one-room cottage to a sprawling compound complete with an armory, alchemy laboratory, stable, garden, and more. 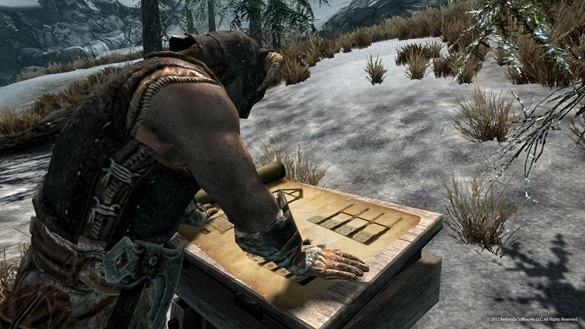 Use all-new tools like the drafting table and carpenter’s workbench to transform quarried stone, clay, and sawn logs into structures and furnishings. Even transform your house into a home by adopting children."